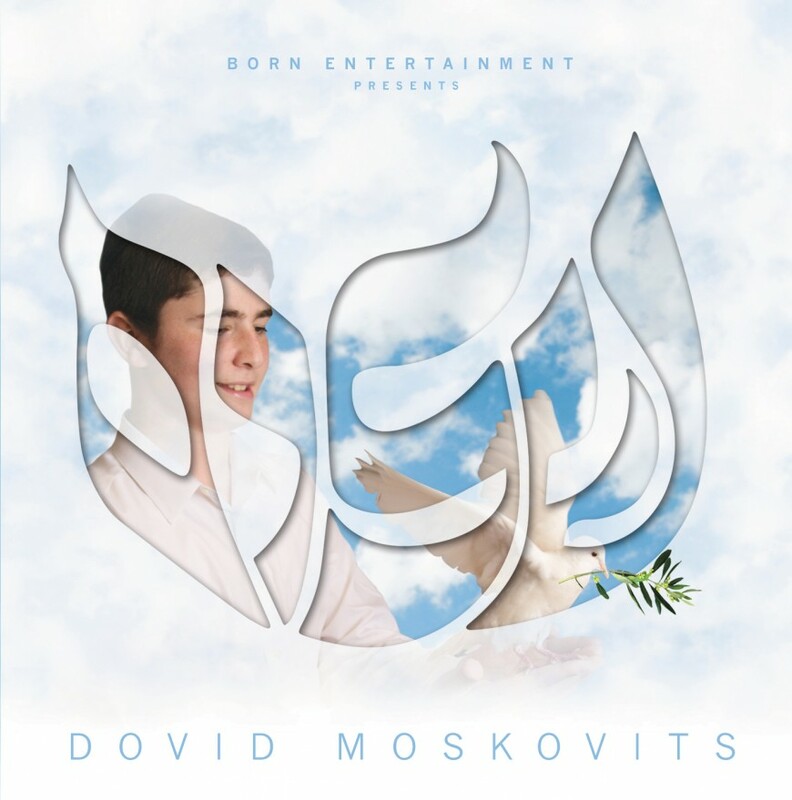 Get ready to be wowed once again by teen singing sensation Dovid Moskovits in his all new album, titled Shalom. 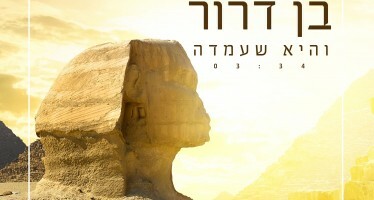 An inspiring album featuring a variety of songs written and composed by Zvika Bornstein, as well as contributions by Yitzy Bald and Elimelech Blumstein, Shalom will delight Dovid’s legions of fans who have been clamoring for more from this versatile young singer with the powerful vocals and inspiring range. The ten song mix of catchy Yeshivish pop, contemporary Mizrachi songs and soulful R&B tunes with inspiring lyrics gives Dovid the opportunity to display his versatility and share his talent with the world in a whole new way. True to its title, the theme of the album is peace, offering a universal message that will touch the listener’s heart. Produced by renowned Zvika Bornstein with arrangements by the legendary Nochi Krohn, Shai Barak and Mo Kiss, Shalom has already been receiving rave reviews. Dovid captivated audiences with his outstanding vocals as the star soloist for the New York Boys Choir at just nine years old and then kicked things up a notch when he won the 2012 Jewish Star competition at the age twelve. Dovid also starred in four of his own music videos and shared the spotlight with superstar Lipa Schmeltzer in the futuristic hit music video, Hang Up The Phone. Shalom is available at Judaica and music stores nationwide and for download on iTunes. 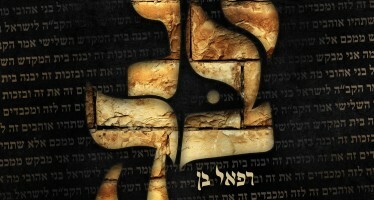 For more information visit www.dovidmoskovits.com or email Dovid at DovidMoskovits@gmail.com.